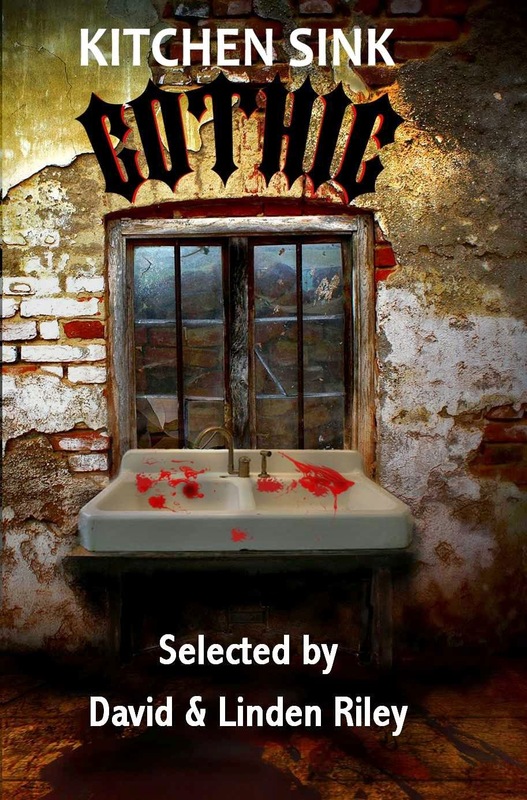 Ramsey Campbell evidently liked "A Mote" enough to include it one of his anthologies, Uncanny Banquet. The story didn't make much of an impression on me, but de la Mare's work tends to make me a little sleepy. Anyway, the anthology is so strong overall that it's well worth it if you want to get a copy of the story that way. "A Mote" . . . The story didn't make much of an impression on me, but de la Mare's work tends to make me a little sleepy. . . . Yes, very subtle. And parallel to this, sometimes he tosses you a few more subtle sentences with a flick of his wrist and you sense something brutal and unhealthy going on. And sitting there over the book, you beg for mercy, "Oh No, . . . Please . . . don't!". I haven' read a lot of his stories, but aside from the story elements, I just enjoy his voice and very personal angle of perspective in uncovering some thruth. He speaks in an unconventinal way, too much of an independent authority to care about conforming and superficially pleasing an audience. Actually, from what I've read about his work, it seems that most of de la Mare's output of short stories simply isn't concerned with the supernatural at all. I think these days we sometimes forget that there was a time when the supernatural short story was an entirely mainstream and respectable art form, and many otherwise "non-genre" authors turned their hand to it at one time or another. There are many very famous authors from past times whose only work I've read is the very unrepresentative supernatural/horror/weird short story that they knocked out on the odd occasion (e.g. DH Lawrence, Thomas Hardy, Charles Dickens, Henry James, Walter Scott, among others). There are many very famous authors from past times whose only work I've read is the very unrepresentative supernatural/horror/weird short story that they knocked out on the odd occasion (e.g. DH Lawrence, Thomas Hardy, Charles Dickens, Henry James, Walter Scott, among others). If that is really so, then you are missing out on a lot of good stuff. 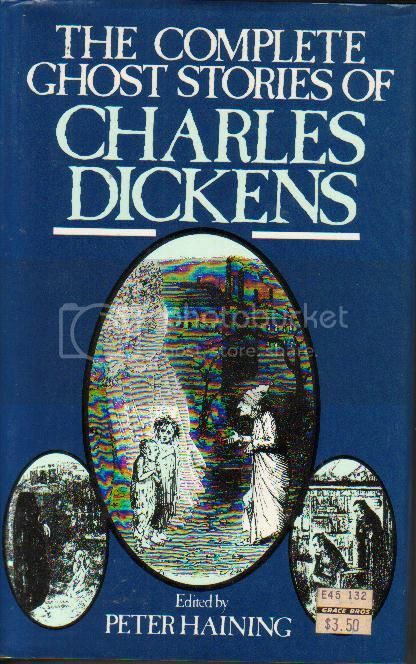 Dickens, in particular, is very entertaining, and there is often a "weird" atmosphere in his novels even when they concern nothing supernatural. Start with GREAT EXPECTATIONS. And it's a practice that continues - Peter Ackroyd, Joyce Carol Oates, A.S. Byatt, Ruth Rendell, Kingsley Amis, Elizabeth Jane Howard, Graham Greene etc etc. Lit-twits might be sniffy about supernatural/weird fiction as a genre but it's a legitimate branch of literature that'll always be mined for artistic or emotional effect. Dickens... Actually, even out of his supernatural shorts the only one I really rate is The Signal Man. His ghost stories are not his best works. Dicken's longer works are sometimes incredible - his characterization is brilliant and his descriptive powers are like Peake on LSD. I find him very readable. Not sure I've read many of his shorts though where I suspect a bit of Victorian moralisng might creep in. Every novel of his I've read I've loved, but I must admit I have never found his short stories all that enjoyable. Actually, even out of his supernatural shorts the only one I really rate is The Signal Man. I still remember that terrific BBC production of The Signalman back in the mid-70s - was it Denholm Elliot? The Haining book was also published in a two volume paperback edition by Coronet in 1984. Must admit, i found much of it very hard going. All but lost the will to live during The Haunted Man which seemed to drag on forever. Anyway, Dickens - not a great short story writer. His style is much better suited to the expanse of a novel, where he excels. Conan Doyle was the opposite - his novels are padded in places and tend to run out of steam, whereas he was an excellent short story writer. Very few writers balance both, and back in Victorian/Edwardian times it tended to be necessary to write both in order to sustain a career. Magazine writing also gave us the feuilleton novel, which kept everyone from EF Benson to Edgar Wallace. Incidentally, Benson is a perfect example of what Doc Strange was saying about writers who only wrote the occassional ghost story. Benson's big hits in the early part of his career were his Dodo novels, about a society gel. Then later on, the Mapp & Lucia books gave him a surprise end to the career. In the middle he sustained himself with theghost stories, which got a cachet and seemed set to be the one thing he as remembered for... until TV picked up on Mapp & Lucia and suddenly Benson became the man remembered as the darling of Coward, Lawrence etc, and the earlier career was forgotten. Anyway, Dickens - not a great short story writer. Totally agree - I've read a few others, but really only The Signal Man makes the cut. And I probably would never have read that if I hadn't first seen the BBC adaptation. Incidentally, Benson is a perfect example of what Doc Strange was saying about writers who only wrote the occassional ghost story. Yeah, I didn't think of Benson (maybe because he wrote so many ghost stories) - but I remember having a non-discussion with someone who knew all about Mapp & Lucia but didn't know he'd written ghost stories (and would never read a ghost or horror story anyway), whereas I'd only read his ghost stories. We might as well have been speaking different languages. Heh - imagine Denholm Elliot yelling his lungs out and... True, that doesn't show it, but if you see him when he's not yelling, it does get more uncanny with each year. And fair point about Benson - he did write a lot of ghost stories compared to some, but in his total output they seem to come in the middle and separate the two non-ghost sections of his success. There's a piece by Jack Adrian prefacing some non-ghost shorts that details this, and it was very surprising to realise. 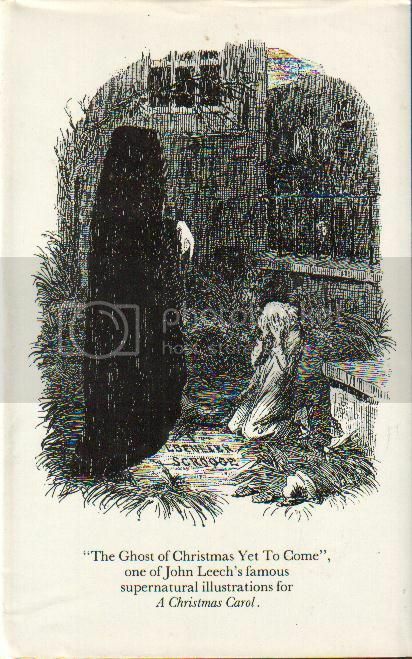 Totally agree about The Signalman, though - I have a book of Dicken's ghost stories which I bought just for that one, and felt let down by the rest.